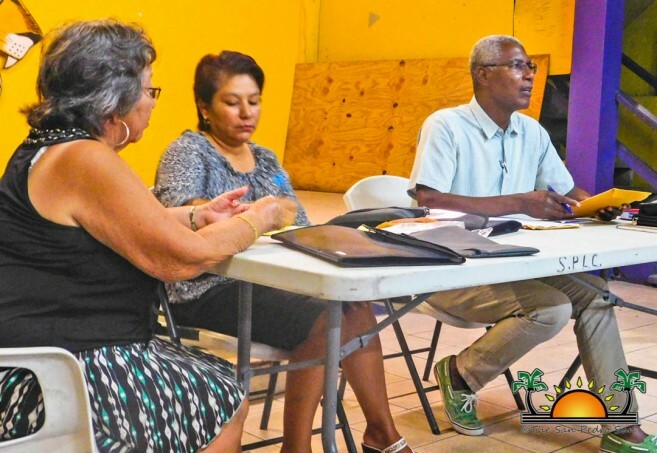 The San Pedro Chapter of the Justices of the Peace held their second meeting of the year at the Lions Den on Wednesday, April 11th. 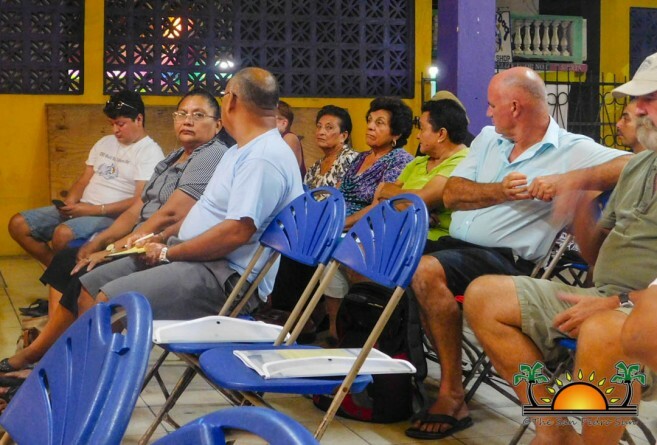 The event saw the attendance of many Justices of the Peace (JP) from the island, who spoke about the importance of their role in society, while discussing how they can make the chapter better. The meeting concluded with a discussion policies like the importance of possessing a bright stamp for documents, so that they won’t be rejected. JP’s were also cautioned to be careful of signing strangers’ documents. Those in attendance were also encouraged to start documenting their endeavors, which not will not only establish them as active members, but will also help them in becoming a senior member of the association in the future. The next JP meeting will take place on Wednesday, May 2nd at the SPHS, where a new board will be elected.